The 20th century has seen a tremendous growth of scientific enterprise. The increasing productivity of scientists has been accompanied by a proliferation of academic disciplines. While it is hard to determine an exact time and place of birth, the emergence of a separate field of research on philanthropy – Philanthropic Studies – took place largely in the 1980s in the United States of America (Katz, 1999). Looking back further in time, philanthropy American Style obviously has European roots. My favorite example to illustrate these origins – admittedly slightly patriotic – is the way the hallmark of capitalism was financed, documented by Russell Shorto in his book The Island at the Center of the World. 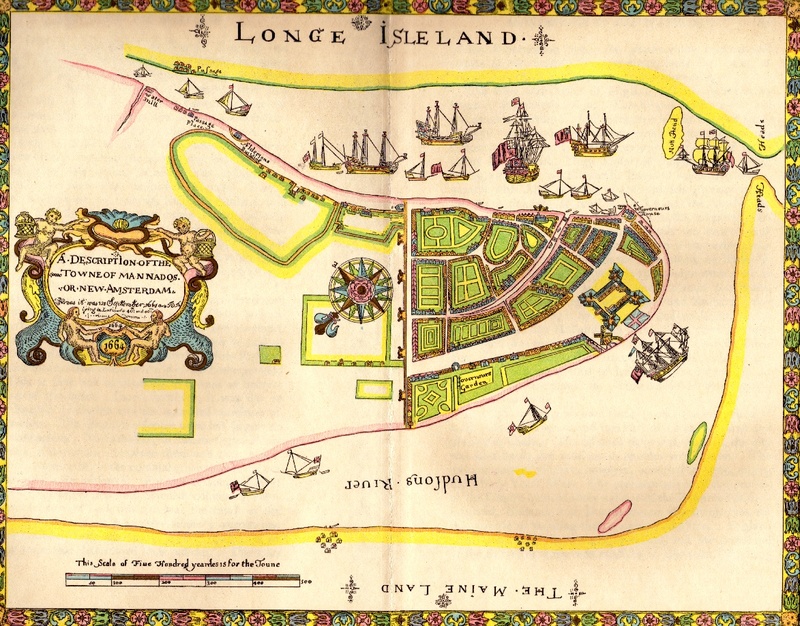 Wall Street was built as a defense wall by the Dutch colonists against the Indians, the Swedes and the English, funded by private contributions of the citizens of New Amsterdam. The contributions were not altruistic in the sense that they benefited the poor or in the sense that they were motivated by concern for the welfare of all. Neither were these contributions totally voluntary. There was no system of taxes in place at the time, but Peter Stuyvesant went around the richest inhabitants of the city with his troops to collect contributions, in monetary or material form. I imagine the appeal to self-interest was occasionally illustrated by a show of guns when contributions were not made spontaneously. Today the study of philanthropy is spread over a large number of disciplines. It is not just sociologists, economists and psychologists who examine causes, consequences and correlates of philanthropy, but also scholars in public administration, political science, communication science, marketing, behavioral genetics, neurology, biology, and even psychopharmacology. Ten years ago, when Pamala Wiepking and I were writing a literature review of research on philanthropy, we gathered as many empirical research papers on philanthropy that we could find. We categorized the academic disciplines in which the research was published. The graph below displays the results of this categorization (for details, see our blog Understanding Philanthropy). The emergence of a separate field of philanthropic studies is visible, along with an increasing attention to philanthropy in economics. Working with two colleagues, Sorokin asked students at the University of Minnesota how much money they were willing to donate to a fund for talented students, which would allow them to buy mathematical equipment (‘diagrams and a calculator’), and varied the severity of need and social distance to the students. The experiment showed that willingness to give declined the with the severity of need and with social distance. Students were willing to donate more for fellow students who were closer to them but needed less financial assistance. Sorokin also gave the participants statements expressing egalitarian and justice concerns, to see whether the students acted in line with their attitudes. The attitudes were much more egalitarian than the responses in the hypothetical giving experiment. He was careful enough to note that the results of the experiment could not easily be generalized and needed replication in other samples, a critique repeated forcefully by Henrich et al. (2010). Sorokin saw his experiment as the beginning of a series of studies. However, the paper seems to have been forgotten entirely – Google Scholar mentions only 7 citations, extending to 1954. This is unfortunate. The experiment is truly groundbreaking both because of its methodology and its results. More than 8 decades later, economists are conducting experiments with dictator games that are very similar to the experiment Sorokin conducted. Perhaps this brief description brings his research back onto the stage. Bekkers, R. & Wiepking, P. (2011). ‘A Literature Review of Empirical Studies of Philanthropy: Eight Mechanisms that Drive Charitable Giving’. Nonprofit and Voluntary Sector Quarterly, 40(5): 924-973. Henrich, J., Heine, S.J., & Norenzayan, A. (2010). ‘The weirdest people in the world?’ Behavioral and Brain Sciences 33: 61–83. Katz, S.N. (1999). ‘Where did the serious study of philanthropy come from, anyway?’ Nonprofit and Voluntary Sector Quarterly, 28: 74-82. Sorokin, P. (1928). ‘Experimente Zur Soziologie’. Zeitschrift für Völkerpsychologie und Soziologie, 1(4): 1-10.